Histamine is a chemical your body produces during any allergic reaction. They drive the inflammatory immune response, which can immediately give you swollen or puffy eyes and itchy rashes/skin reactions. As well as being produced during an immune response, histamine can also be absorbed from histamine-rich FOOD, and produced by bacteria within that food. 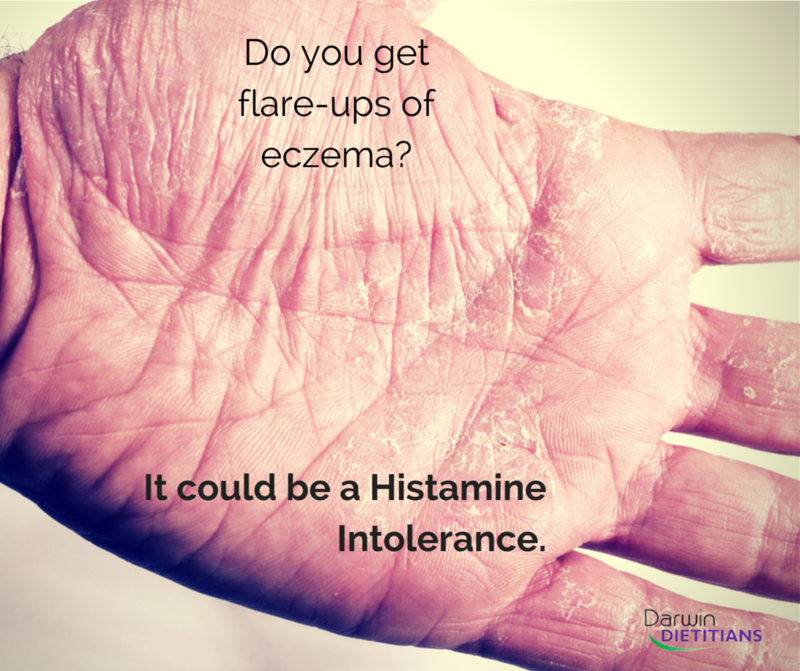 In the majority of people, circulating levels of histamine is kept in check by an enzyme called diamine oxidase (DAO). However, there is a very small percentage of people who have a deficiency in DAO. For those people, histamine is likely to build up in the body, especially after a histamine-rich meal or two. These people have a histamine intolerance and commonly experience immune responses on the skin, including rosacea (reddening), acne and eczema. 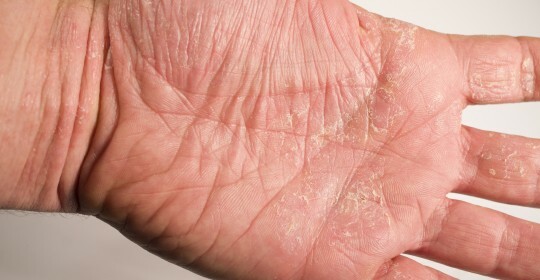 These symptoms can be either chronic or sporadic flare-ups that occur from time to time. It is really difficult to diagnose histamine intolerance through tests because production of DAO is influenced by so many other factors in the body.The most accurate way to determine if you really are reacting to the histamines in food is an elimination diet. Essentially it is 4 weeks without histamines, followed by a reintroduction challenge. What Foods Are High in Histamines? You might be wondering which foods are the histamine-rich foods? But here’s where it is a bit tricky. For the most part, the biggest source of histamine in food isn’t the food itself… It’s bacteria in the food. The bacteria naturally produce histamine as part of their metabolic process. So while fermented products are healthy and growing rapidly in popularity, they’re actually really no good for someone with a histamine intolerance. That means aged or fermented foods like yogurt, kefir, kimchi, sauerkraut, kombucha, aged cheese, cured meats, and alcohol – especially beer – are big triggers. Foods that are rich in histamine themselves are also worth eliminating during an elimination diet. Tinned seafood like tuna, and several common fruits and vegetables are concentrated sources. The most important thing here is to be patient and observe how your body responds to these dietary changes.